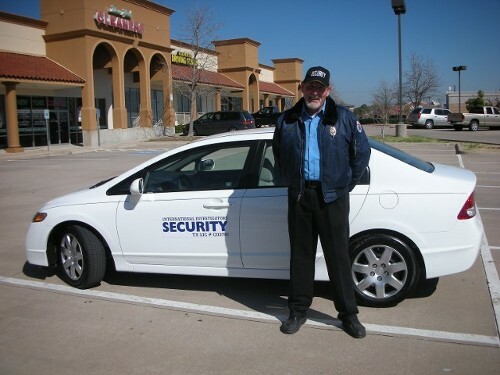 Protect your facilities with our Security Patrol Services. INTERNATIONAL INVESTIGATORS utilizes the most innovative technology in the security industry for our patrol services. This is done in order to assure our customers’ accurate information as to when the security officer visited their facilities. New Technology such as Guard Tour Systems and Global Positioning Systems are used to provide this accurate information. Daily activity and incident reports are generated and faxed or emailed to our clients on a daily or weekly basis. These reports inform our clients about the exact time that one of our security officers visited their premises. They also communicate the exceptions the officer might have discovered during his inspection. A copy of the security officer reports can be left by the security guard at the time of their last inspection.